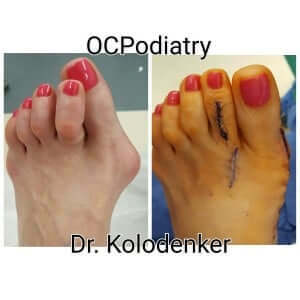 Dr. Kolodenker is a top rated minimally invasive bunion surgeon in Orange County. When finding a surgeon to do your bunion procedure, it is important to be comfortable with that physician. 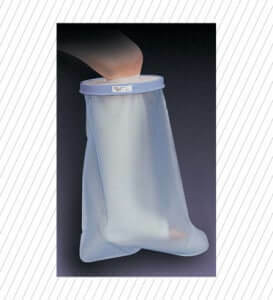 The doctor should be able to take the time and answer any of your questions about minimally invasive bunion surgery. I can be reached to answer most common bunion surgery questions at any point. 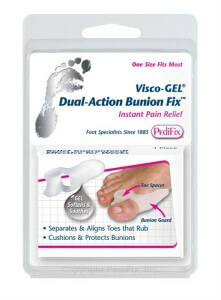 Feel free to browse the website and see before and after bunion surgery pictures. 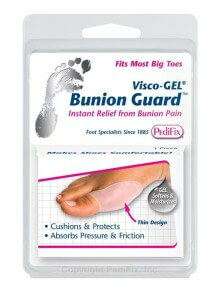 You will find options for conservative, non surgical treatments to deal with bunion pain. After doing hundreds of bunion surgeries I can guide you on how to avoid the most common complications. We have helped patients from all over the country to relieve bunion pain with a minimally invasive bunion surgery in orange county . 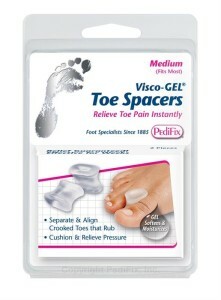 We look forward to helping you relieve your bunion pain.